These are the motorcycles meant for speed and thrill. Those who loves bikes with amazing engine power and fast acceleration go for the Sports bikes. With their masculine build and cool design language, these bikes catches attention of almost everyone in the crowd. All in all, these are an optimized build for speed, acceleration, braking and cornering on paved roads and their admirers don’t think about their low fuel efficiency. 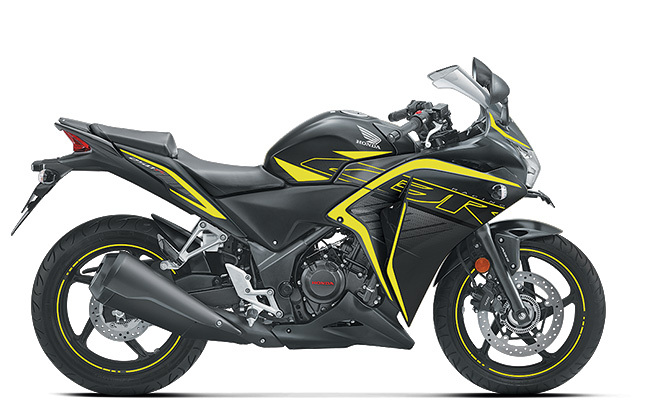 Here you can find all the latest and updated range of sports bikes from several popular brands in this category such as Yamaha, Kawasaki, Ducati, KTM and more.